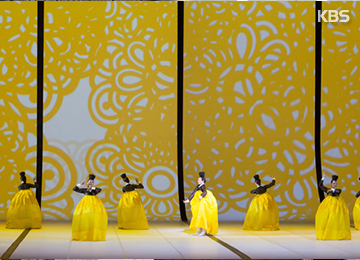 South Korean companies have reduced their financial assistance for culture and arts activities for the first time in six years. According to the Korea Mecena Association on Friday, local companies spent at total of 194-point-31 billion won last year to support cultural figures and artists, down by four-point-one percent from a year earlier. Such corporate assistance posted on-year growth consecutively from 2012 to 2016. The financial support also declined in terms of the numbers of cases, with one-thousand-415 cultural arts projects receiving corporate funds last year, down by three-point-three percent. The association attributed the drop to the implementation of a strengthened anti-graft law in late 2016, which could have discouraged even legitimate corporate assistance.